abc carries the world's largest inventory of professional window cleaning equipment so we can ship to you quickly. We ship from Colorado in the US. Most orders are able to ship same day meaning you get your equipment in 4-7 business days (occasional delays due to customs). 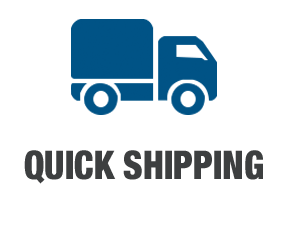 During checkout, you can also select faster shipping options. abc offers Free Shipping for orders to Canada over $1,000*. Prices online are listed in USD. You can estimate what your total will be in Canadian Dollars HERE. 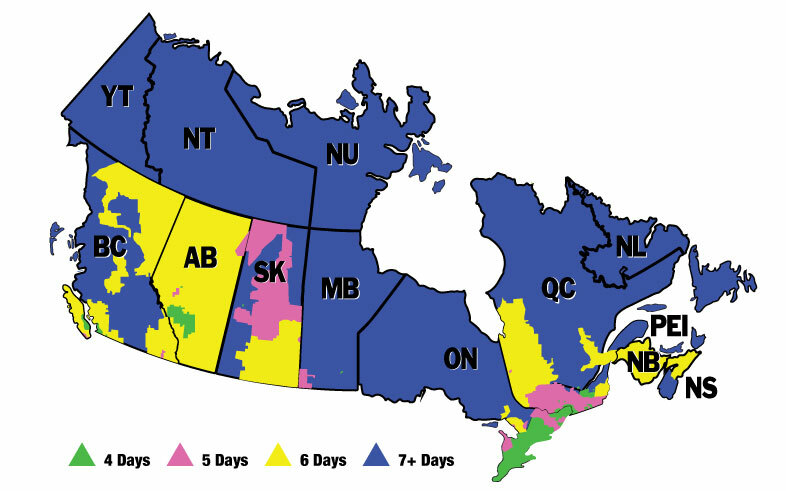 All freight offers are for regular ground shipping to Canada. 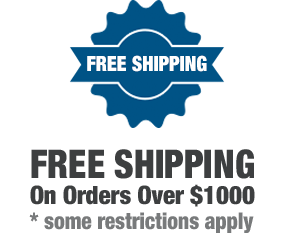 The offer for orders over $1,000 excludes WaterFed® Systems, Roof Rigs, Poles, individual chemicals, individual safety cones, and other large items that ship separately. To ship same day, order must be for in-stock items and must be placed by 1:30 PM MST.